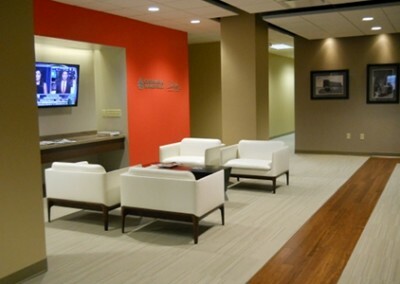 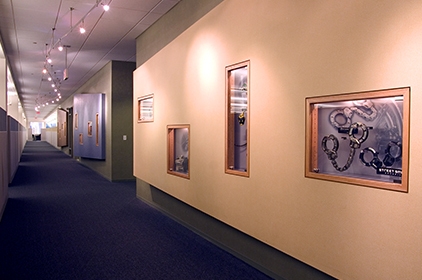 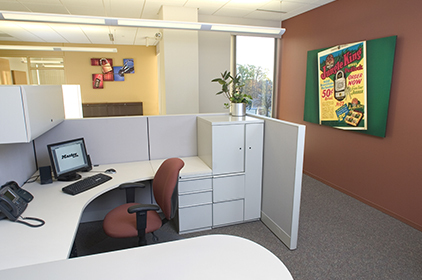 Building on a relationship that has evolved over time, Master Lock chose Creative as their interiors solutions provider when expanding their corporate headquarters in Oak Creek. 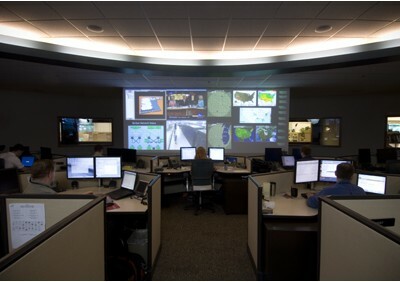 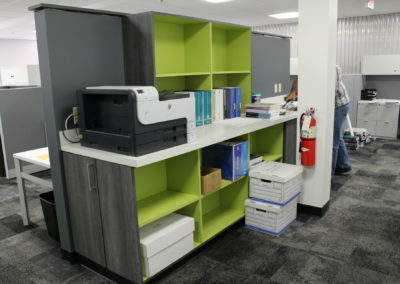 Having experienced firsthand the expert solutions we provide, they entrusted us with the complete build-out of this new area of their facility. 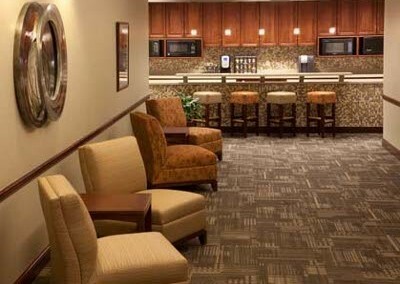 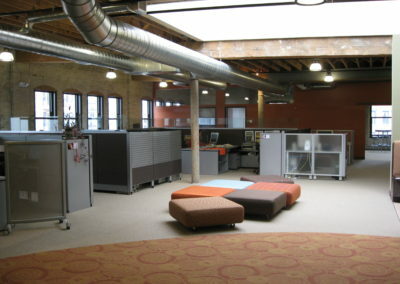 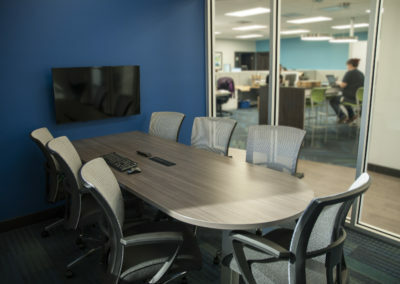 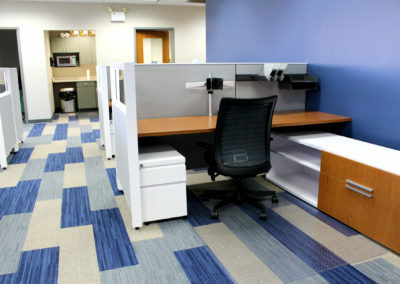 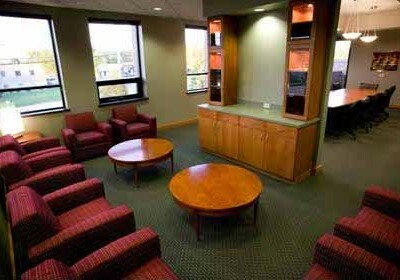 In true “turnkey” style, Creative was engaged to design, construct, paint, furnish and install the entire first floor work space, providing solutions for workstations, private offices, filing, conference rooms, seating, a kitchenette and restrooms. 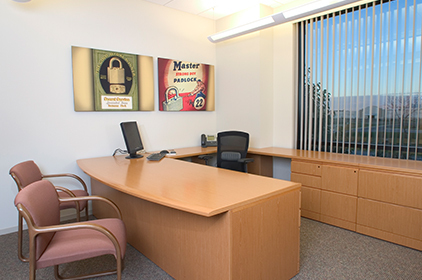 Impressed with the results, Master Lock now relies on Creative as an extension of its facilities arm, utilizing the entire spectrum of our services on a regular basis.